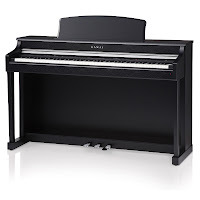 The Kawai CN37 Digital Piano offers it all… great tone and touch, hundreds of instrument sound, plus USB Audio and USB to Device functions. 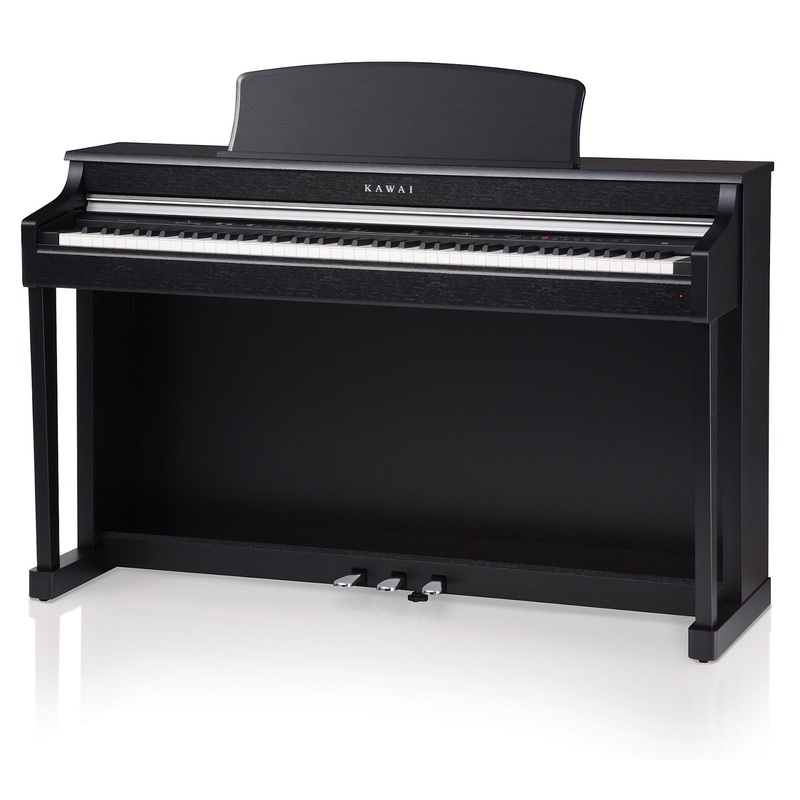 And with an elegant cabinet design, the CN34 is as beautiful as it is powerful. Available in Ebony, Dark Rosewood, and white finishes.